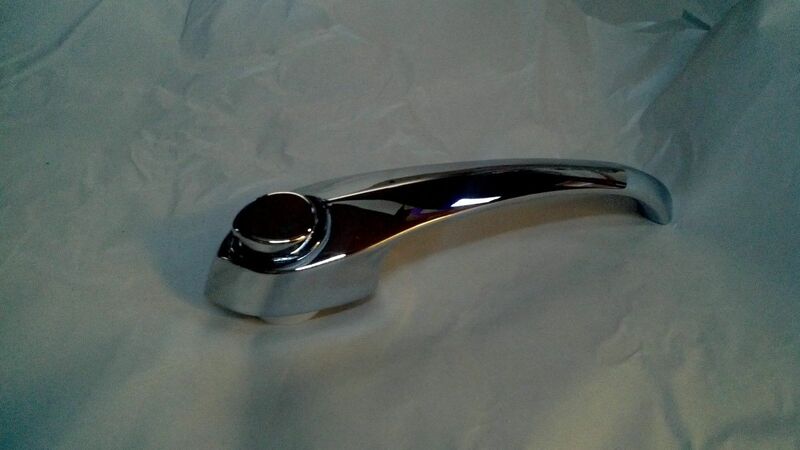 THE QUALITY OF THESE HANDLES IS STUNNING. YOU WILL BE "DELIGHTED" OR A FULL REFUND IS OFFERED ! THIS IS IN STUNNING MINT CONDITION AND A HARD TO GET ITEM. CHECK OUT MY FEEDBACK FOR SUPER FAST QUALITY ASSURED BUYING. WE DO NOT GIVE LIP SERVICE, OFFER PRICE MATCHES OR MAKE SILLY COMMENTS OF OTHER SELLERS QUALITY.